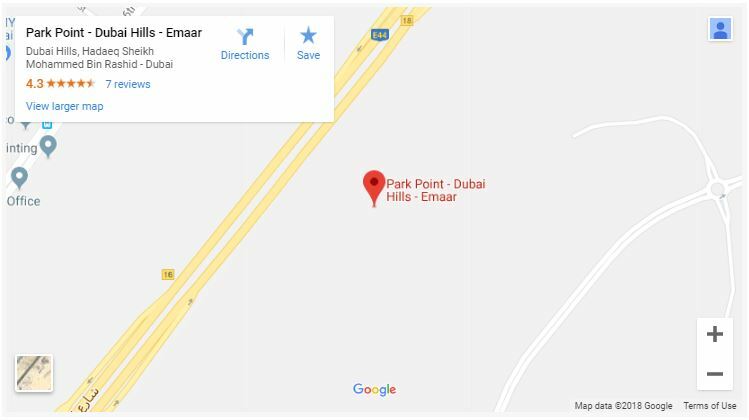 Park Point is a high demand project at Dubai Hills Estate because of its elegantly designed homes and extensive indoor and outdoor amenities. 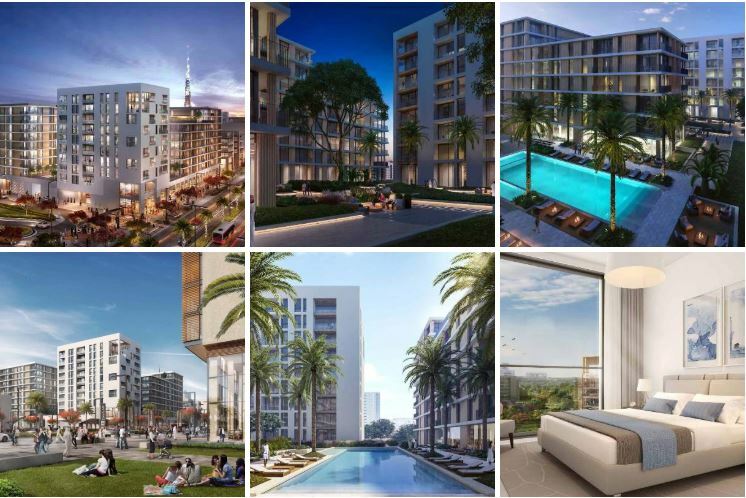 Developed by Emaar Properties, these beautifully designed homes consist of one, two and three bedroom apartments that overlook the green landscapes surrounding the residential complex. Residents have easy access to community parks, leisure facilities, well-shaded pathways, a golf course, children’s play areas and more.